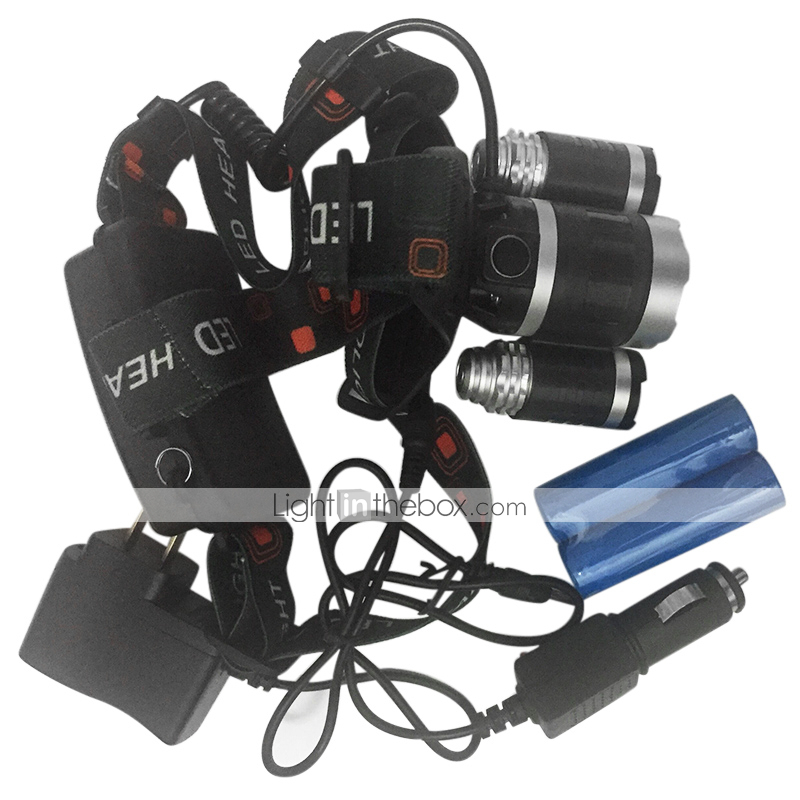 1.Internal wiring applies the high efficient booster circuit, working voltage is wide and can utilize the batteries in the largest extent. 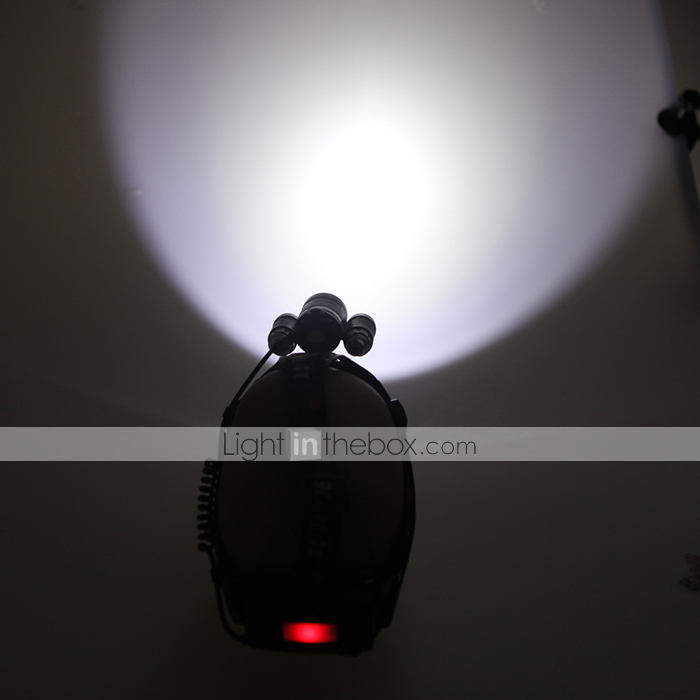 2.Its output brightness can up to max 5000 lumens. 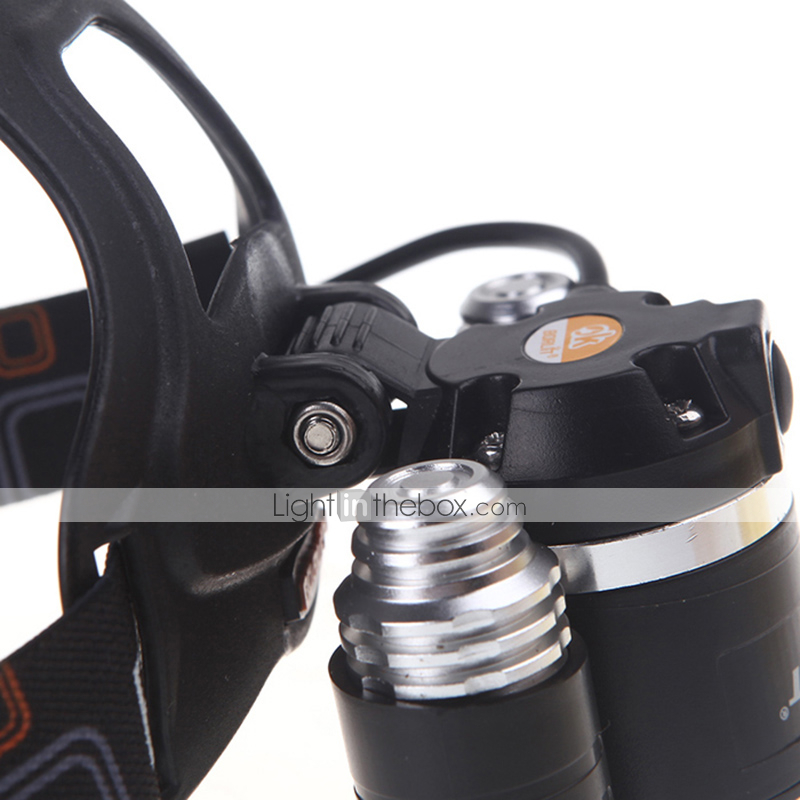 3.One button switch design, with 4 adjustable modes. 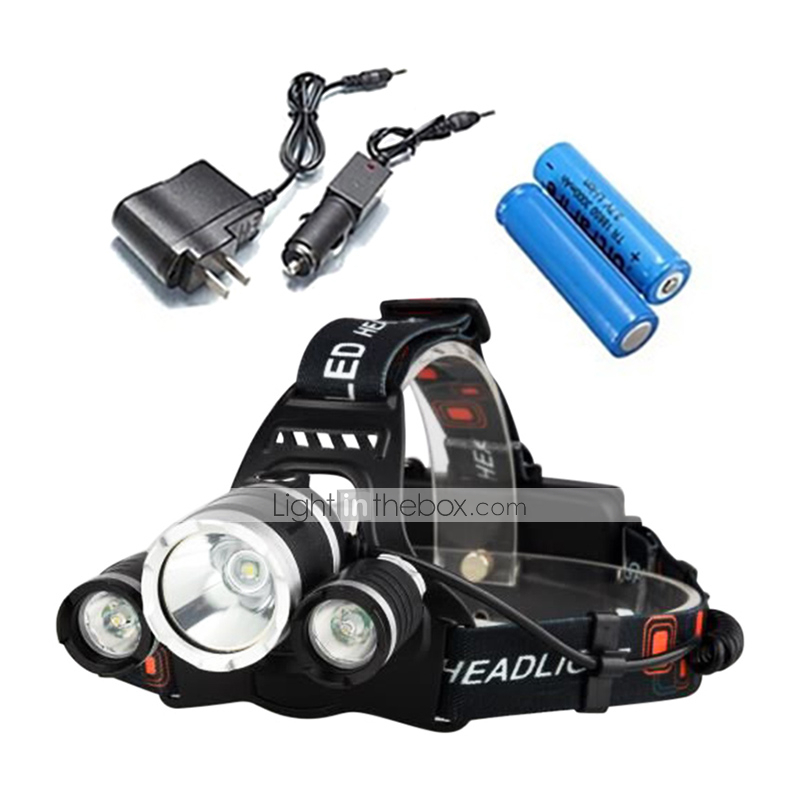 4.LED indication of the charging adapter for Power On / Charging / Full charge. 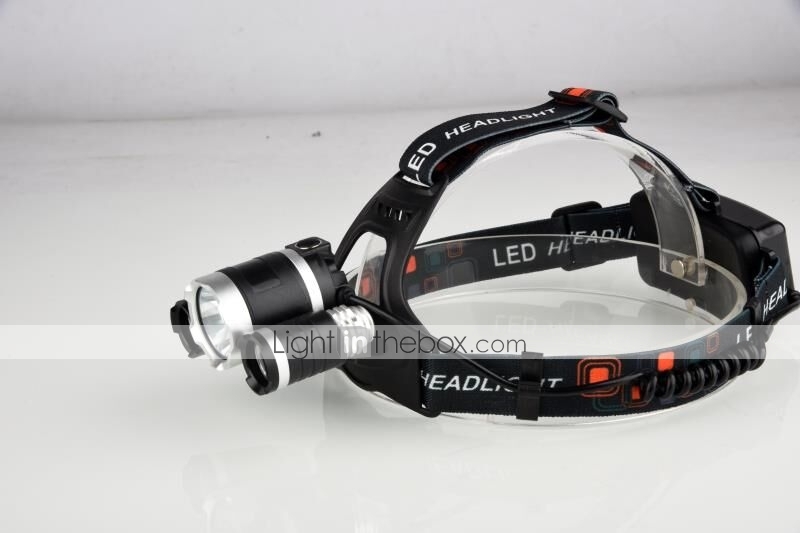 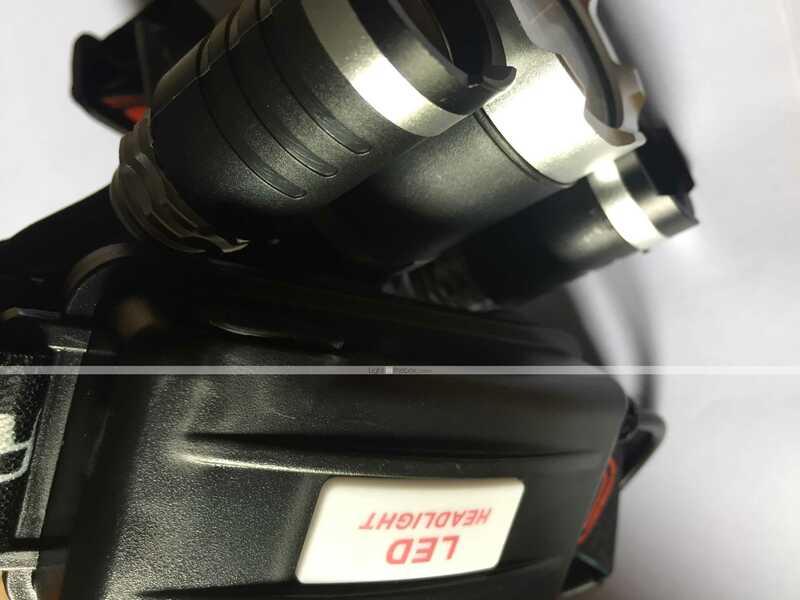 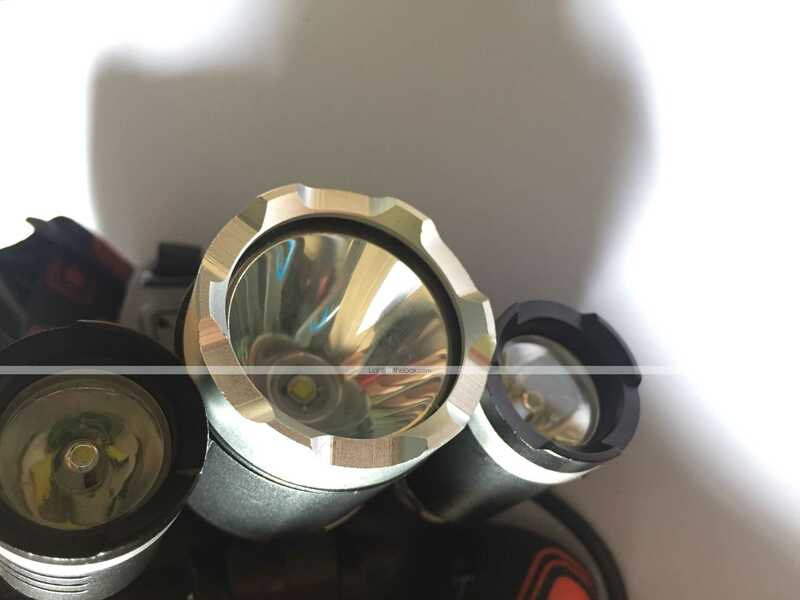 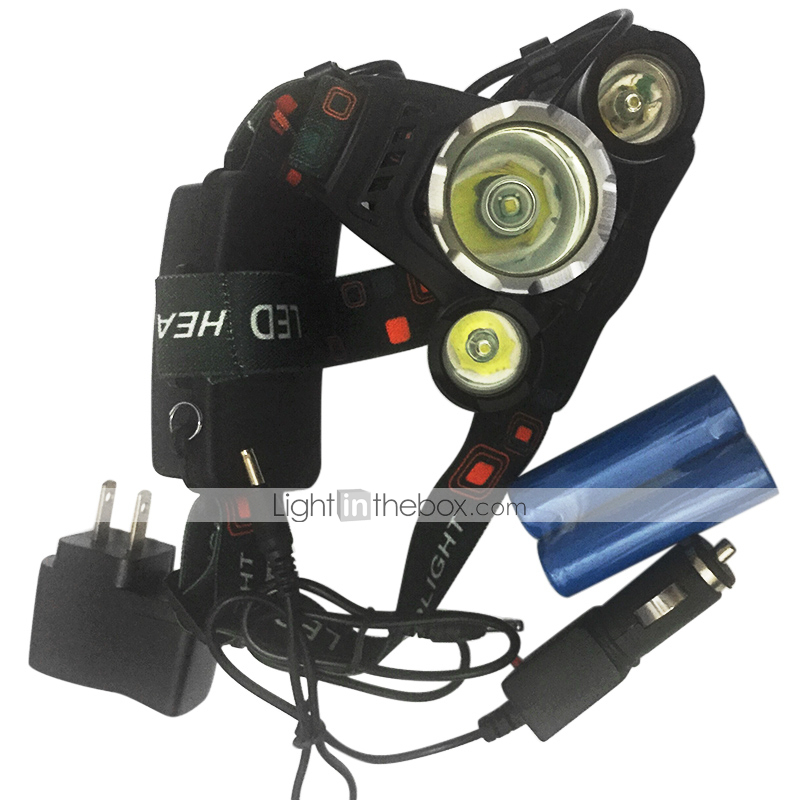 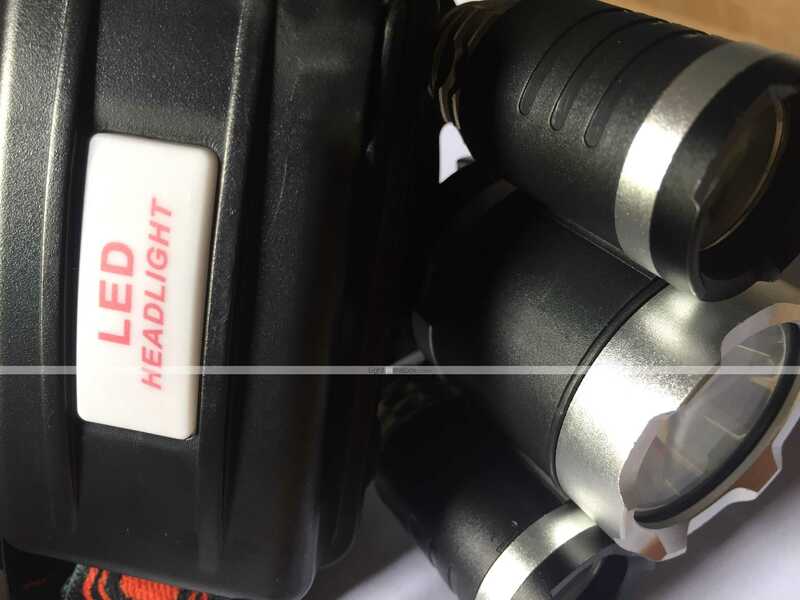 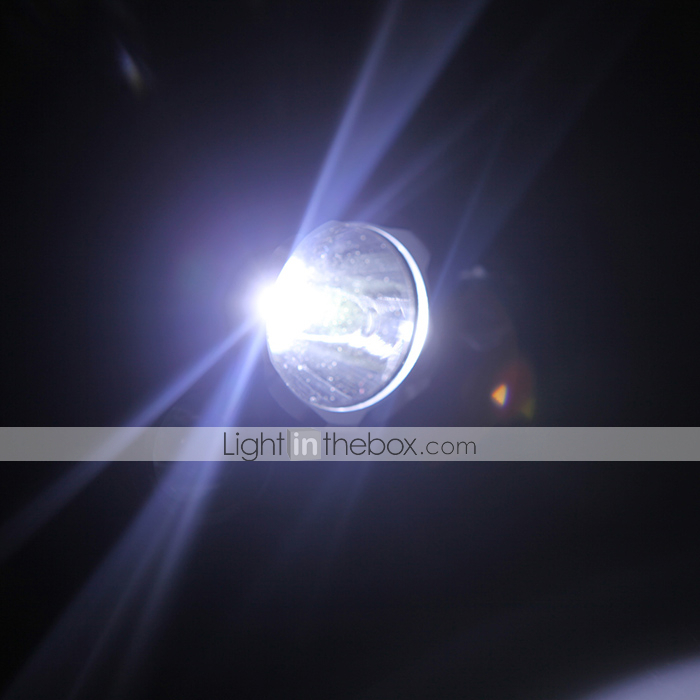 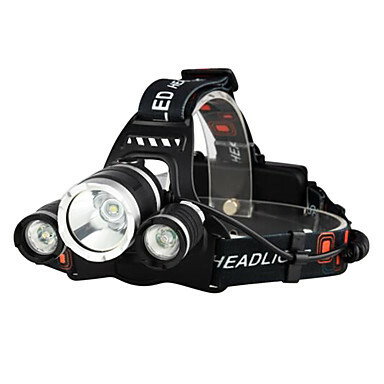 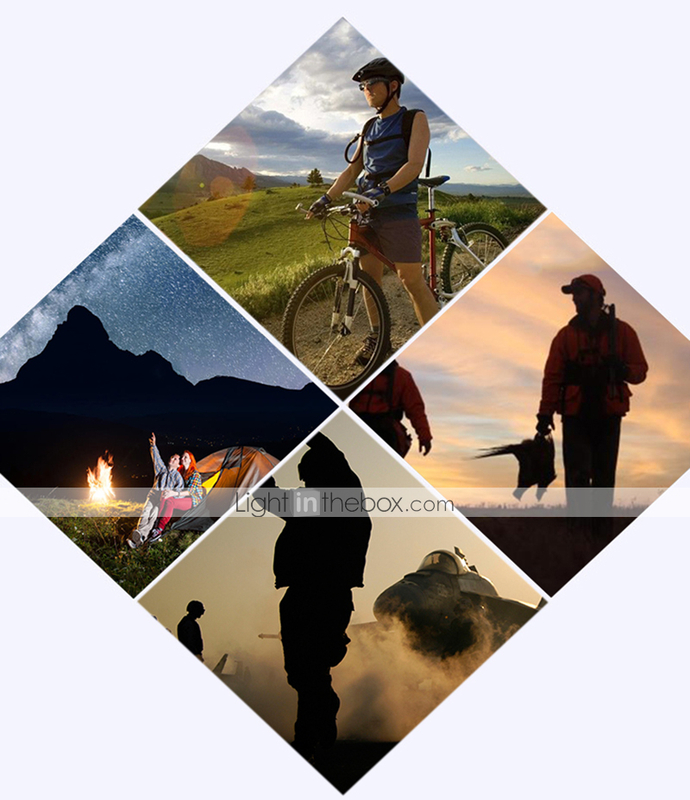 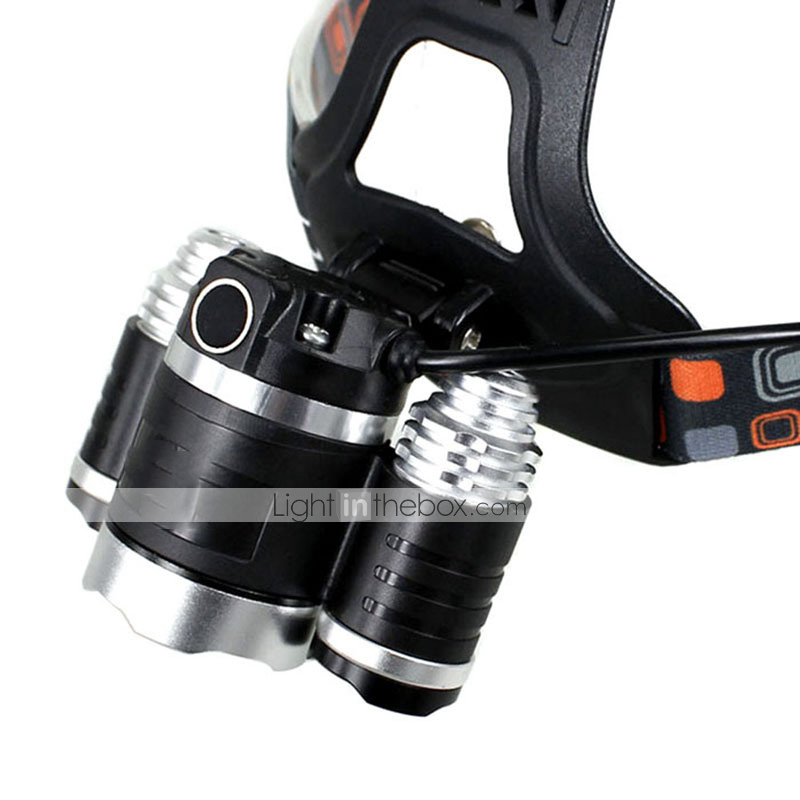 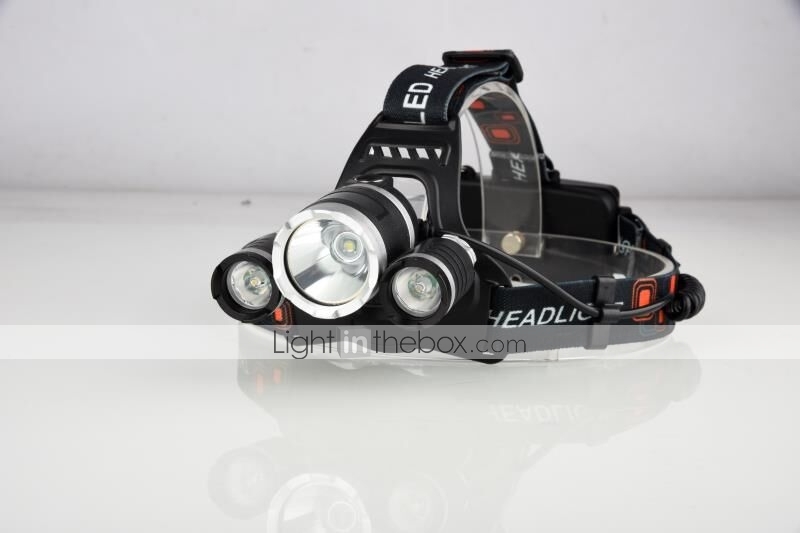 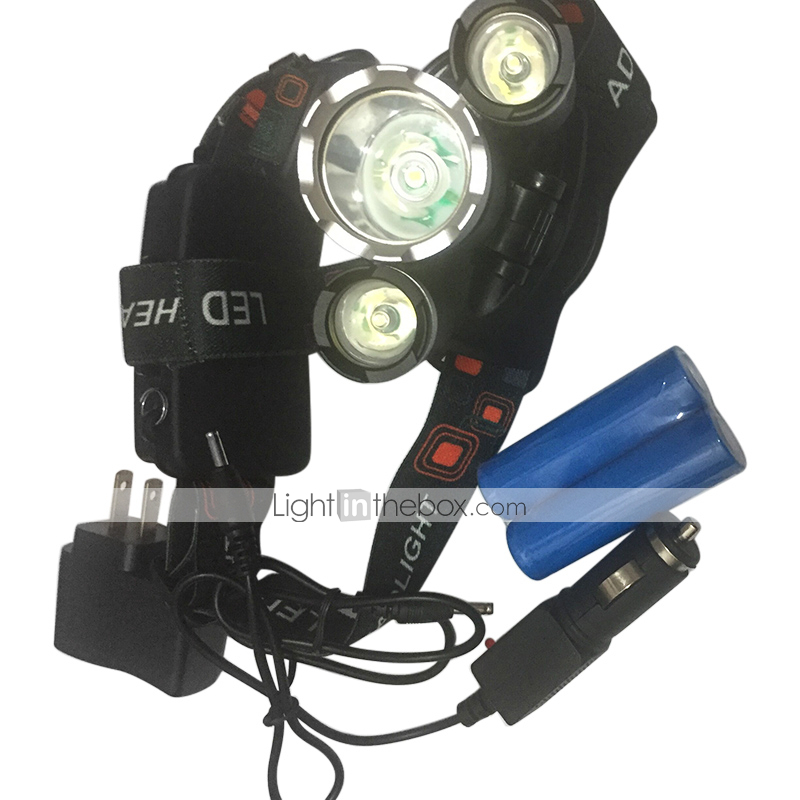 5.Perfect headlamp fits for outdoor activities, such as camping, traveling, hiking, fishing etc. 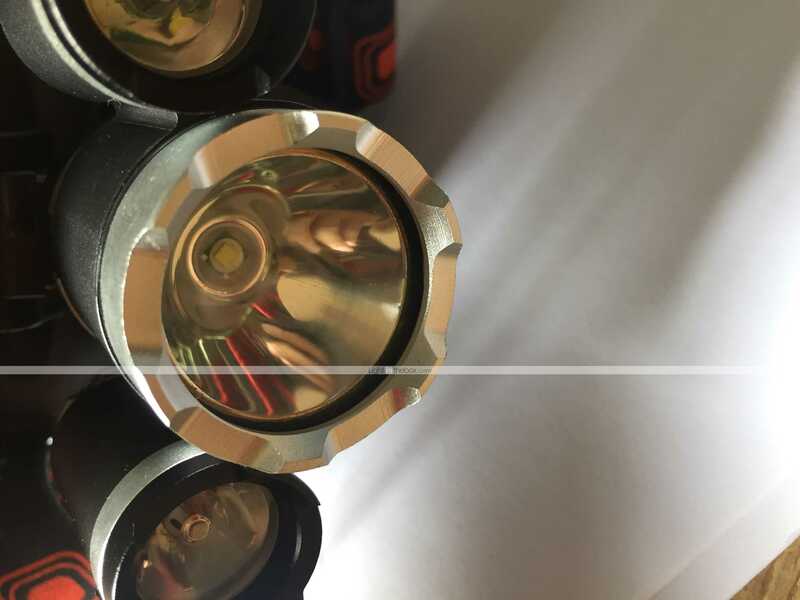 1.The anode and cathode of the battery when putting it into the battery holder. 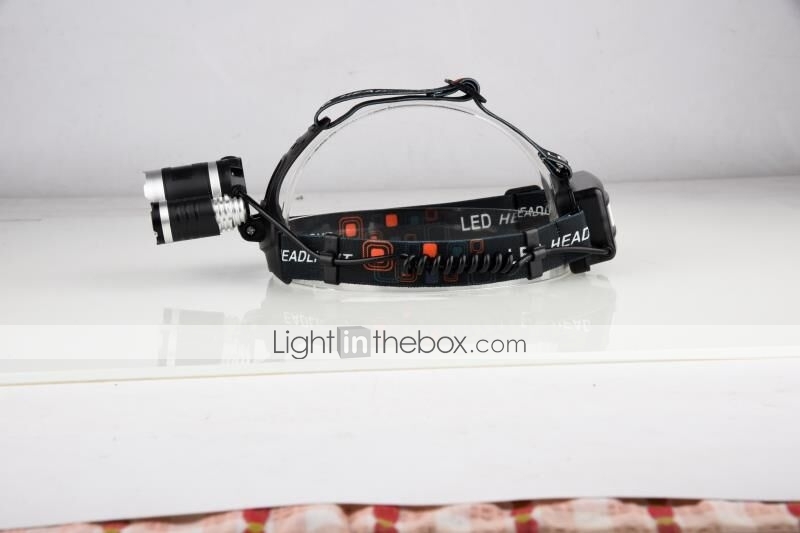 2.Do not irradiate the eyes directly, as the brightness light will harm the eyes. 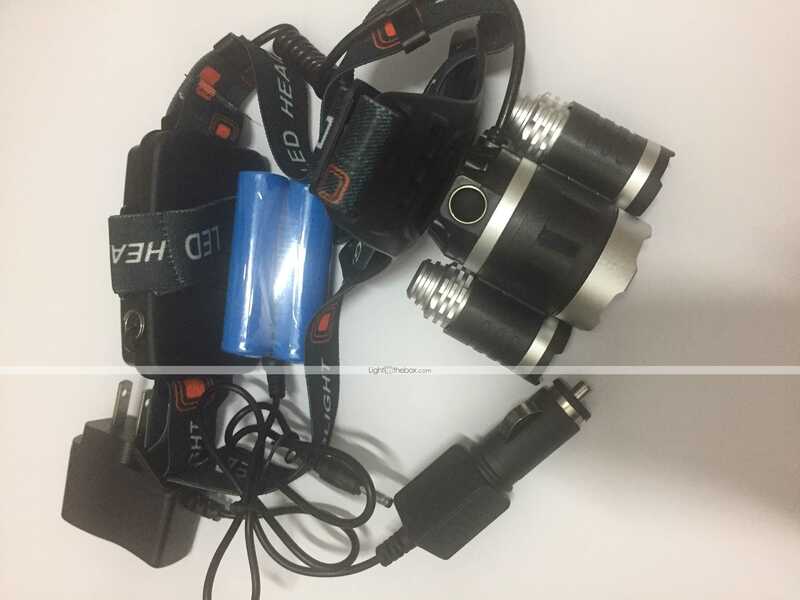 3.Please take out the battery when the torch will be no use for some time.